Awesome card Christina with so many amazing details and beautiful colouring! Wow!!! 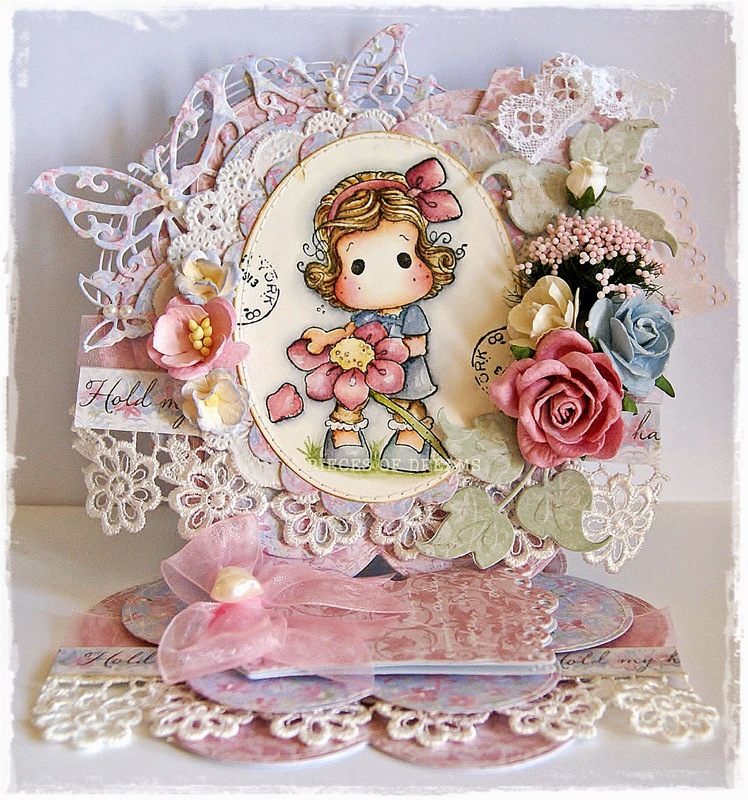 Such a stunning card with pretty colours and beautifully embellished. Wow Wow Wow this is just soooooo Gorgeous love it to bits. Hope you are having a Wonderful Easter. Thanks for joining us at Marvelous Magnolia.